Join us for one inspiring discussion with four extraordinary women who will share their experience and knowledge with us. There will be panel discussion followed by a Q&A session. 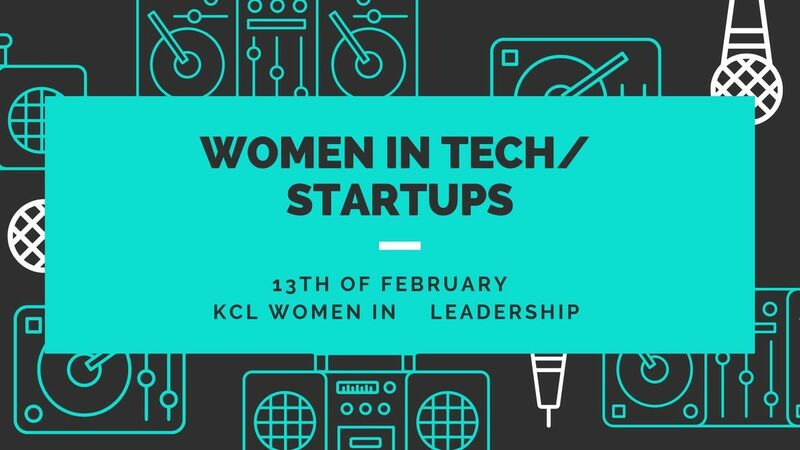 This is our first event for the second term which is going to explore the role of women in startups and the tech industry, the challenges they face, and the ways they have overcome these adversities. We will be taking an intersectional view, so we hope people of all genders and race will find the talk inspiring.